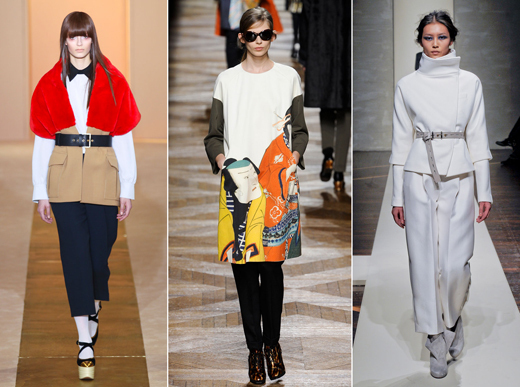 All 2012/2013 fashion trends of the new season in our review. 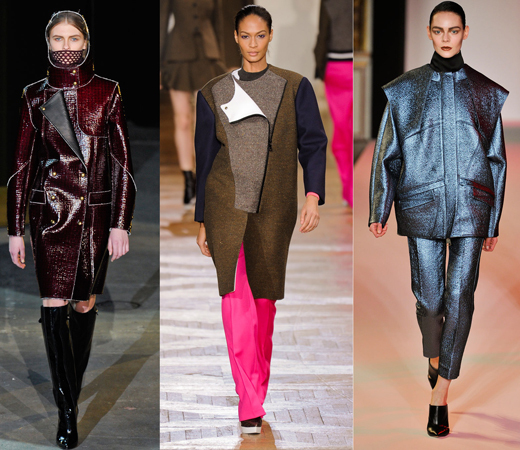 “A la guerre comme à la guerre,” proclaimed fashion designers in the new fall – winter 2012/2013 fashion season. 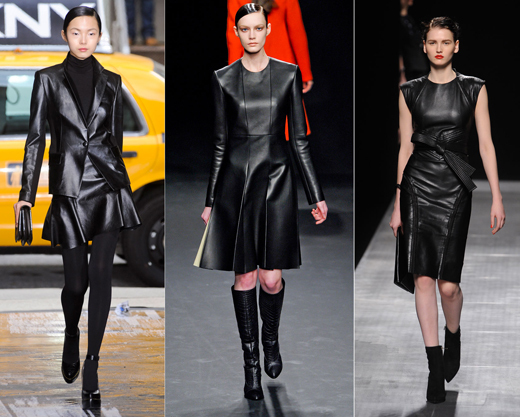 In the new fall-winter fashion 2012/2013 season will be popular dresses that resemble military shirt, coats, leather trousers, breeches and high boots. 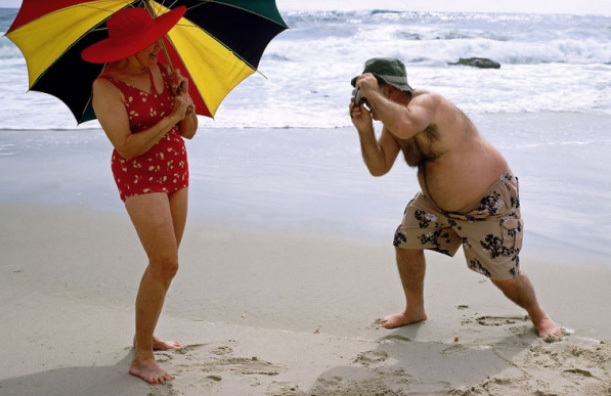 At this time, designers do not just play the soldiers. Collections of different fashionable houses are literally permeated with warlike mood. 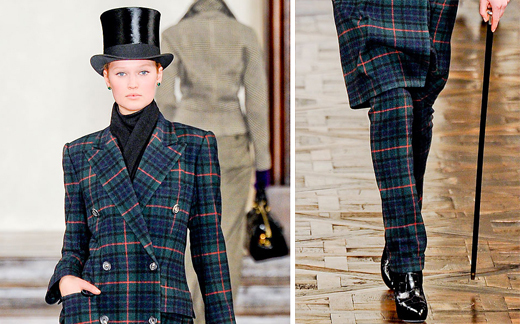 Fashion designers continue to experiment with masculine style, but this time we can see the present of the British accent. Women are invited to dress in a young man suit from a good English family. A hat, a cane and a tuxedo are required attributes of reincarnation. With the coming autumn, fashion designers are offering us to add in our wardrobe jockey suit items. 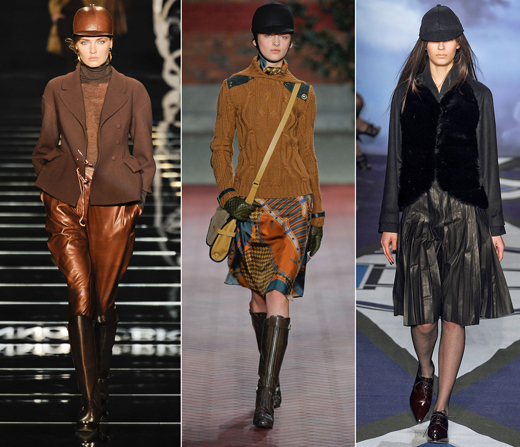 Trousers, breeches, hats and, of course, riding boots are must have items in this fashion season of 2012/2013. 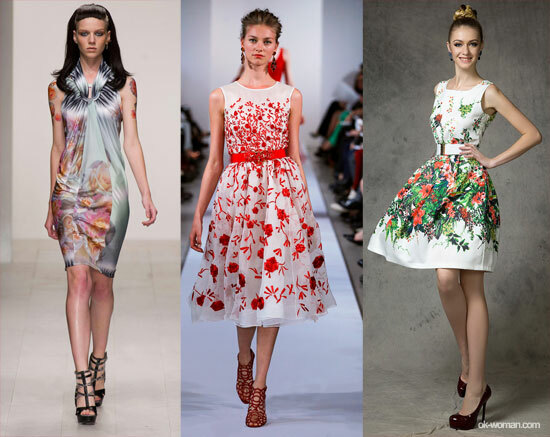 Sharp lines, three-dimensional forms, graphics and non-trivial combinations of fabrics and patterns are coming in this fashion season of fall – winter 2012/2013. Someone perceive in that Futurism, others – a new interpretation of 1980s style. 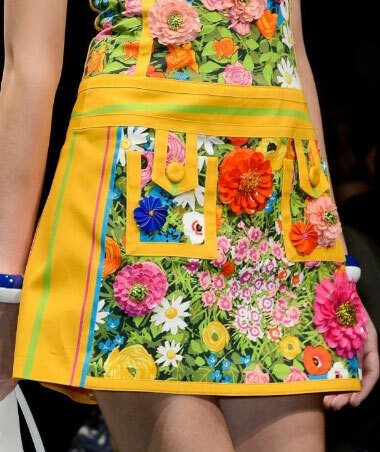 Land of the Rising Sun continues to inspire fashion industry, but in this 2012/2013 fashion season designers avoid direct quotes. The Japanese style is claimed in extremely delicate way, its influence can be guessed in the jackets silhouette, suits reminiscent of the samurai, and in reinterpreted prints in the style of ukiyo-e prints. It looks like the Basque silhouette is not going to take their positions off on the worlds runways. In the new fashion season of 2012/13 a clear triangle modernized in soft waves, and with a light hand by Giorgio Armani is now not only decorates the Basque dresses and skirts, but even pants. The classic combination of black and white triumphantly returned to the runways of the fashion world. And while some designers offer us a well-known from the school times “white top – black bottom” dress code, others create a two-tone models, often with architectural cut. Image of the black queen continues to inspire fashion designers, and especially after the movie “Snow White and the Hunter,” in which Charlize Theron played beautiful and ruthless ruler of the fairy tale, there are no doubt remains that the black queen has won over a white and became the mistress of the new season the fashion trend world in fall-winter of 2012/13. Dress to the floor of the finest tulle or lace, adorned with velvet applique, embroidery and sequins is the dress code is the fashion court this fall 2012. 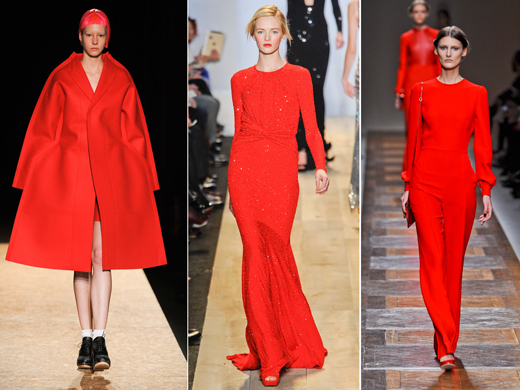 This fall 2012 Chris de Burgh’s ballad “Lady in Red” may re-enter the playlists of fashionists, because the red is one of the key in the new season. Designers stand up for the scarlet total look, red – black classic partner look is permitted only in the accessories. So experiment with it and be ready for scrutiny by others. 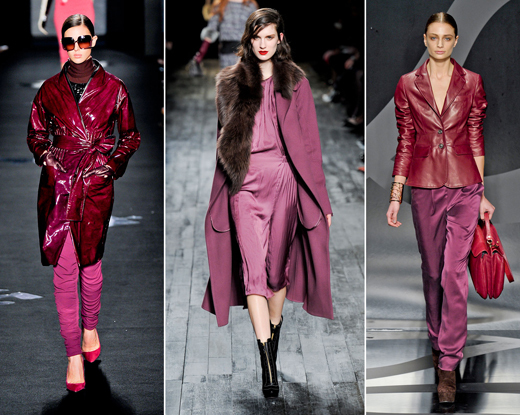 Purple and its basic shades of the lilac are traditionally found in many collections fall-winter 2012/13 fashion season. 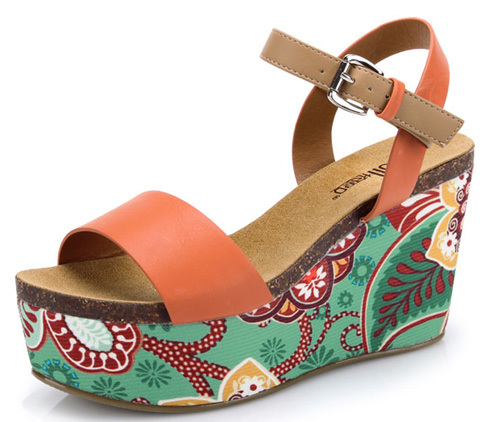 The novelty of this 2012/13 fashion trend season are leather clothing made in this color. Just recall the image of the Trinity from “The Matrix” and wear leather coats, dresses and leather suits. Fans of architectural style designers offer futuristic model cutting of a square silhouette, a true lady can opt to feminine dresses, bustiers. Remembering our childhood and as cold weather is starting its season beginning to wrap up in a cozy, voluminous sweaters that look as if they were knitted by our beloved grandmother. 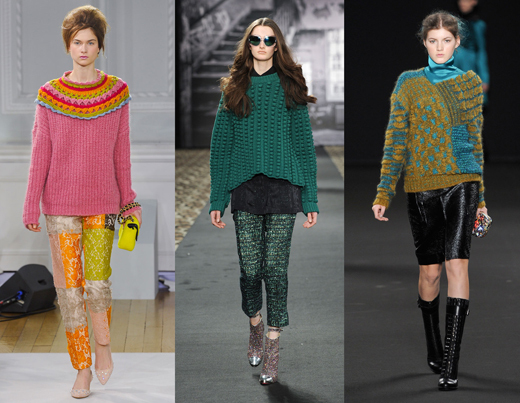 In the new fashion trend in the fall-winter of 2012/13 season voluminous sweater is an ideal match for the flying maxi-skirt made of thin fabric, pencil skirts with floral prints and leather pants, or you can just wear it over your favorite summer dress – this fall permitted all admissible variations! In place of light and thin summer scarfs come massive collars and scarves, so large that if you want you can wrap yourself in it as in a blanket. 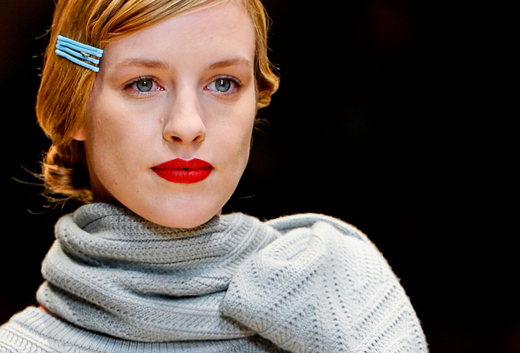 Fashion designers advise us to start wearing a warm scarf without waiting for the winter cold. Wear it on top of dresses, shirts and jackets. 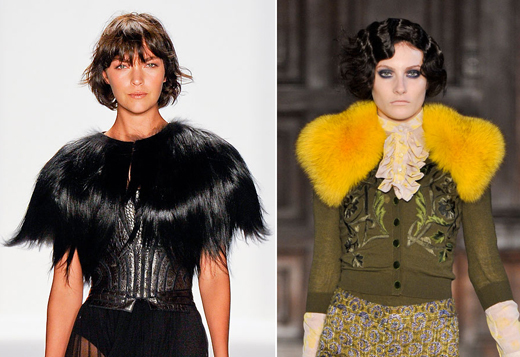 Animalistic theme of the 2012 fall was an unexpected development. Instead of the traditional leopard and tiger prints grinning animal muzzles are decorate warm sweaters. But they did not look aggressive and rather childish. Fur collars of the new fashion trend season is so broad that lies way long on the shoulders, and this rule applies not only for winter coats and jackets, but even evening gowns. Crocodile imitation leather is traditionally used for the accessories production, however, in the new 2012-2013 fashion trend season designers offer us to try on a coats, dresses and skirts made out of this material. 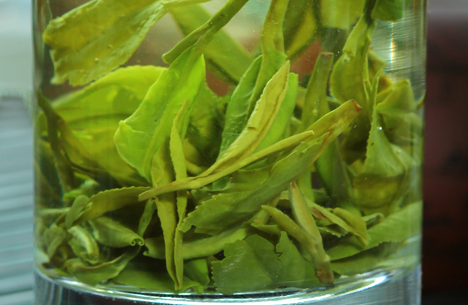 They look spectacularly, but will see if this trend will get accustomed, the process of it production is a very a costly, that, naturally, will be reflected and on the ultimate cost of the clothing. Marc Jacobs is an author of this fashion trend. 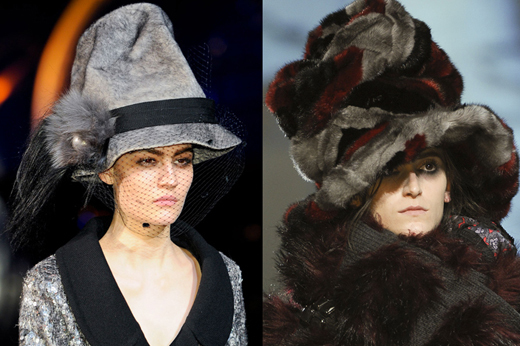 According to him, he was inspired by the Marie Antoinette way and as a result some crazy hats appeared on the runways, reminiscent of the Mad Hatter from “Alice in Wonderland” and Harry Potter’s wizards hats. 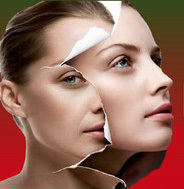 “Fur coat is not a luxury,” said fashion designers in one voice in the new 2012-2013 season. Elegant fur coats and jackets to the floor took over by voluminous coats auto- lady style painted in pink, light blue or orange in fashion trend of this season. It seems designers call on us with equal irony to the eternal feminine dream of a luxurious mink coat and the loud protests from the green. 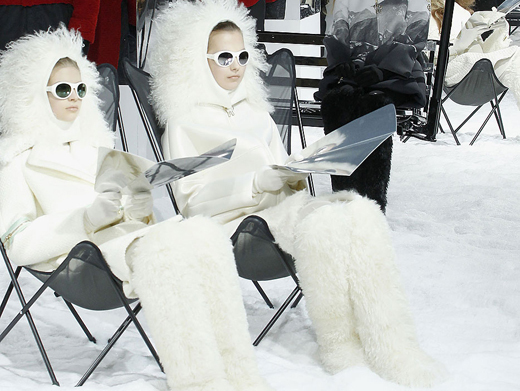 With the first snowfall fashion designers call on us to actually merge with the landscape around us. For successful camouflage we are invited to wear white shaggy fur coats, furry hats and furry boots. Fur coats. Jackets and coats. 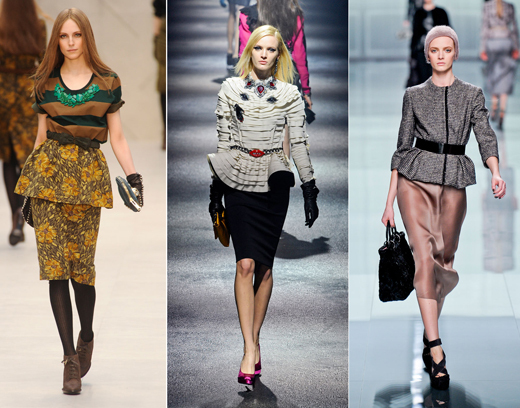 Fall/ Winter 2012/ 2013 Fashion Trends. Photo.